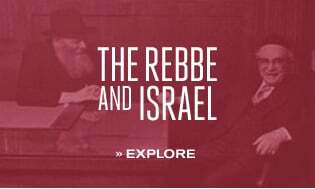 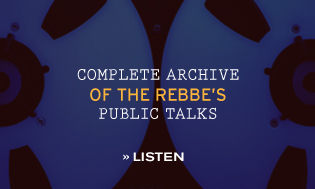 Are you inspired by the Rebbe? 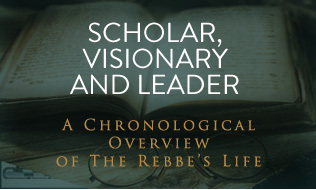 Continue his vision! 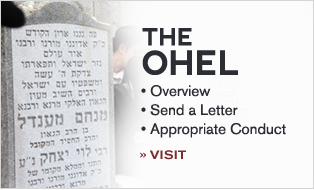 Where is a young couple to turn when they can’t afford their Passover expenses?